Electric Lekker Amsterdam, fixing the fixie trend. 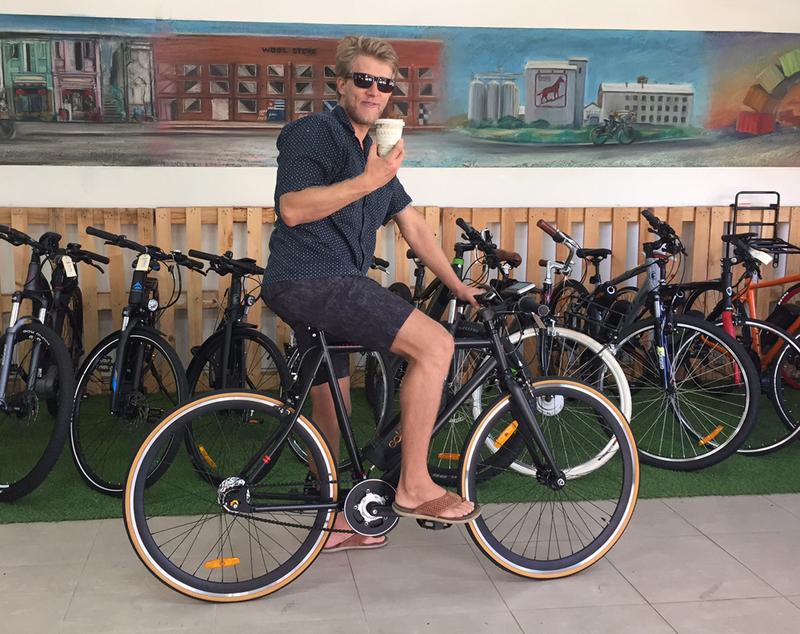 The fixie trend was about not so long ago, you’d see colourful bikes accompanied by men with man-buns and goatee beards lurking around the hippy cafes all along the streets of Fremantle and beyond. While this group of hipsters can still be found, the trend is dwindling a touch because in all honesty they’re just not that practical for the average punter needing to commute to work – or the coffee shop. True fixed geared bicycles are still being used on track bikes in velodromes but many of the “unpure” fixie riders have reverted to single speed and have lost the ability to lock their back leg out to get a good skid going and instead will employ both front and back brake levers – God forbid! What this trend has left though is a need to look good while riding a bike, LEKKER are a Dutch/Australian brand that makes bikes with looks at the forefront of their design aspirations and the Amsterdam is one of their models that has taken aspects of fixie culture and urbanised it. This bike has a 7 speed internal hub instead of the fixed gear but the frame sports that nice simplicity that you find in single speed models. 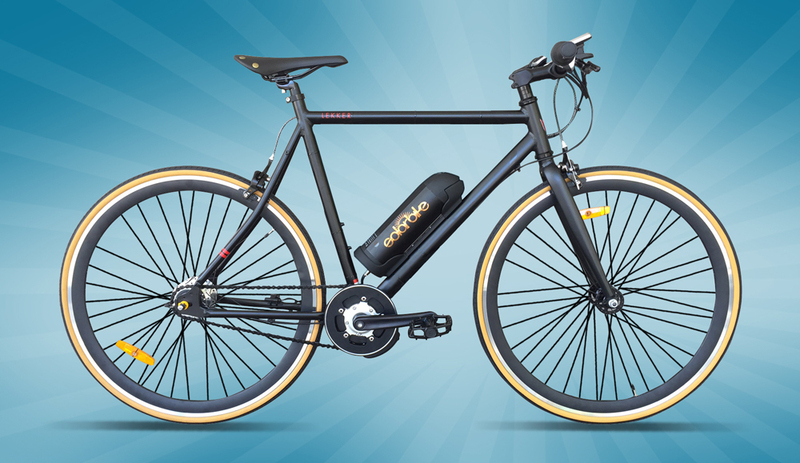 We’ve taken it one step further and added a sleek electric conversion kit onto it to make it that one step more useful. We put a mini mid-drive kit onto it that can power it at between 250-350 watts and put a sleek PANASONIC lithium ion battery within the frame for high power output and handling. So, for all those who want to arrive at their favourite coffee shop with their man-bun, their goatee and their polka-dot shirt free of any sweat drops then we have the bike just for you. We present to you the Electric Lekker Amsterdam!